FREE delivery to United Kingdom in 5 - 11 working days. The simplicity of an irregular outline defines the form of each Aros rug. 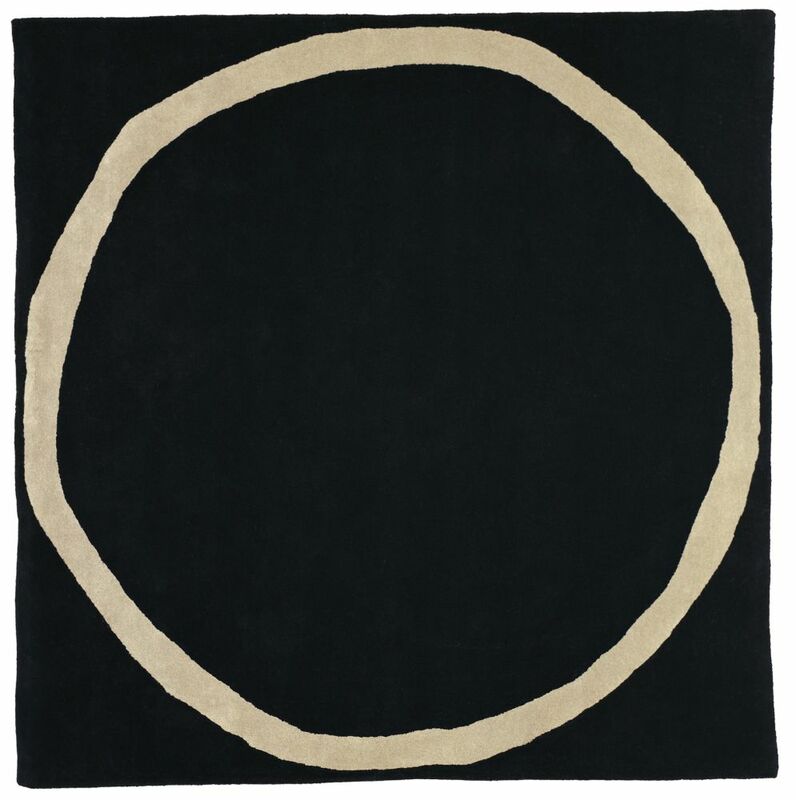 Comprised of three circular models in contrasting colours and two different sizes, and a square version, this is a rug that is never exact or symmetrical.